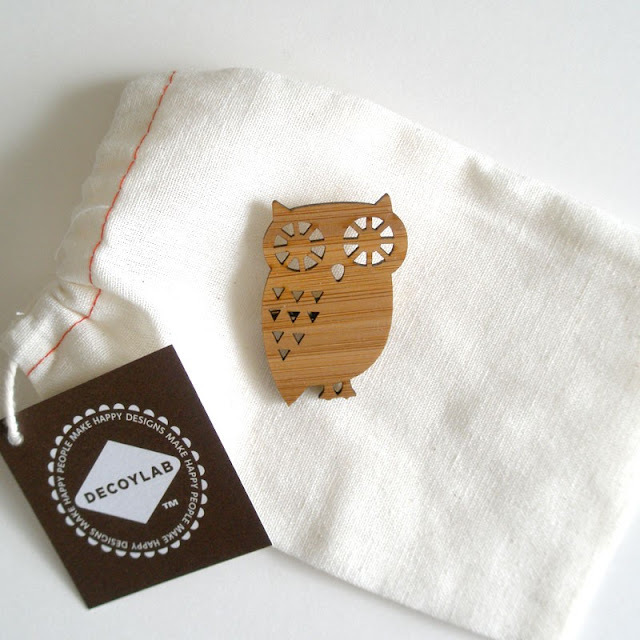 Check out the Decoylab Etsy shop, website, blog, and be sure to like Decoylab on facebook! 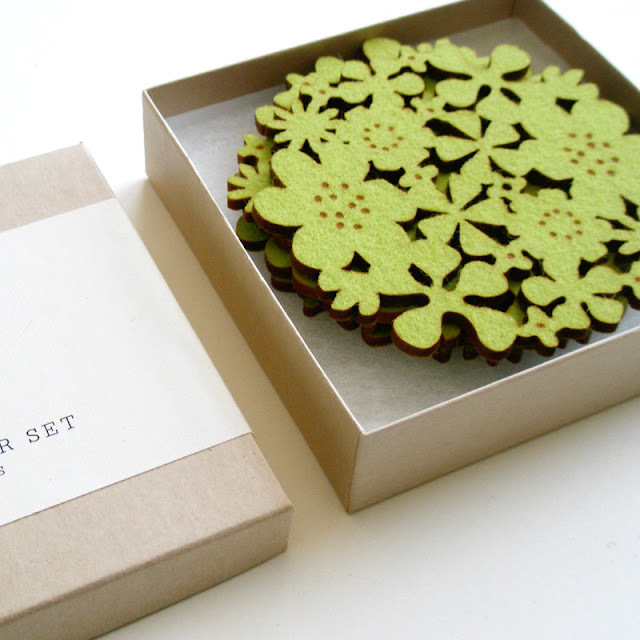 im gonna buy some of these as gifts!!! 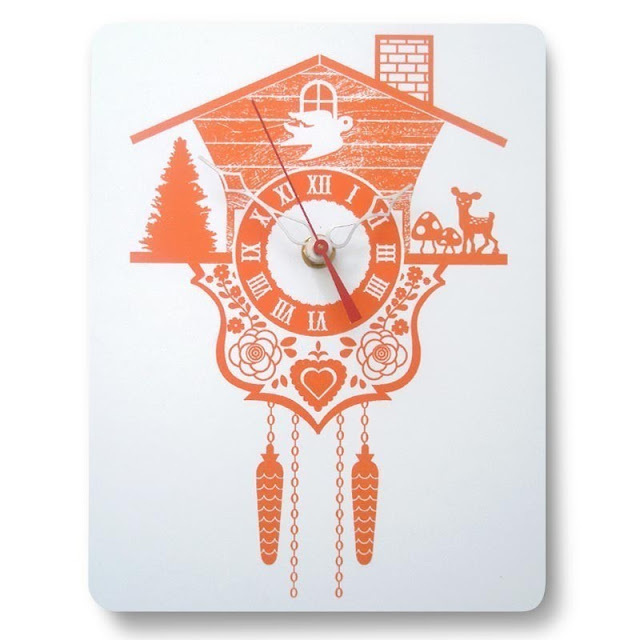 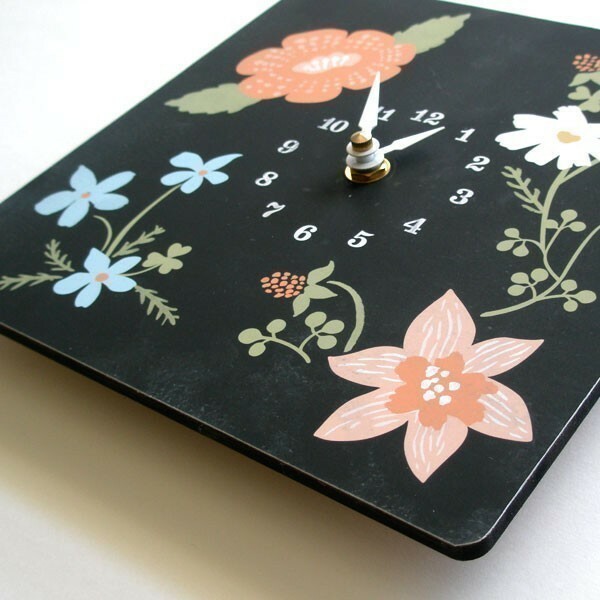 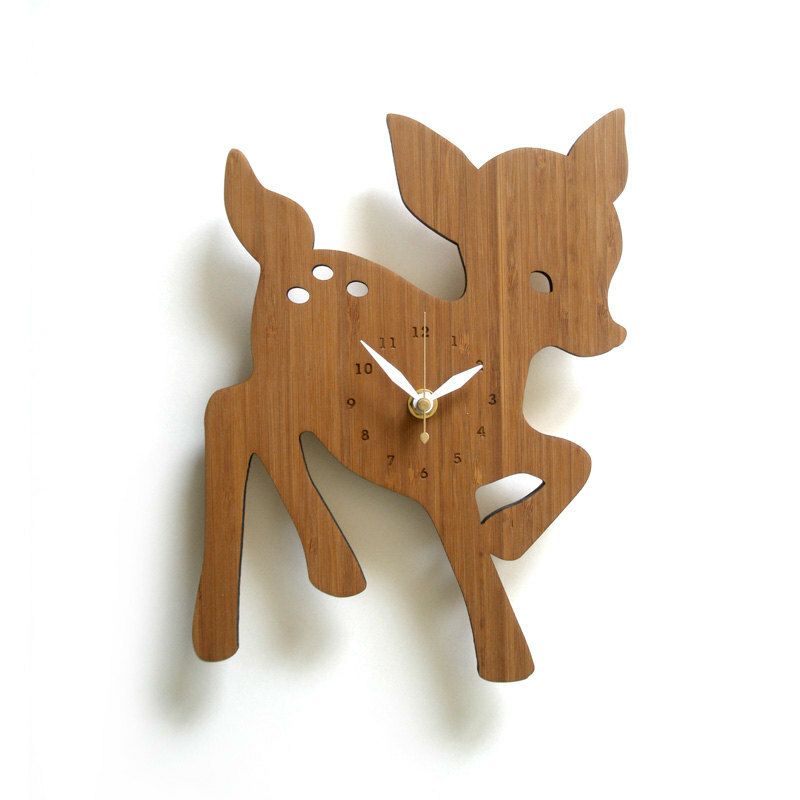 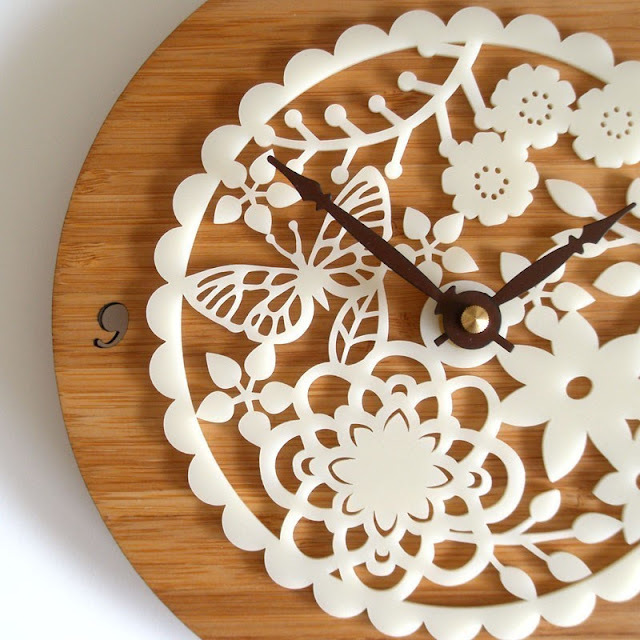 i think i want all of these.. most especially the doily clock and the fawn clock. 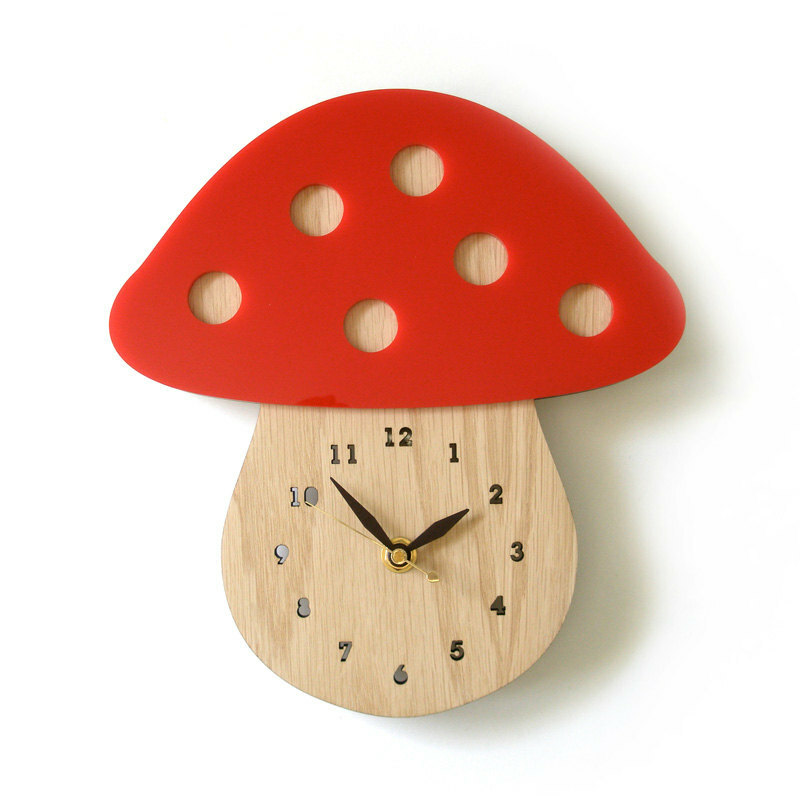 the latter and the mushroom clock are so you!